The team at Air Con Sunshine Coast love a bit of a thrill in our free time and where better to excite your senses than at one of Australia’s favourite theme parks, Aussie World. Located just North of Brisbane and less than 10 minutes from Caloundra, Little Mountain, Golden Beach and other suburbs in the Caloundra catchment, this family-friendly theme park offers entertainment for all ages. With attractions for younger children to thrill rides and waterparks, and a collection of over 30 rides and games to fill your day to the brim with fun and excitement, you are sure to have the time of your life! And why not indulge in a little shopping at the gift shop, packed full of souvenirs to take home as a reminder of your amazing day. There are many eateries within the theme park offering delicious food ranging from burgers, hot dogs and ice cream to your healthier options, such as wraps and salads. There is sure to be something to please the whole family. During your time at Aussie World, you can also visit the iconic Ettamogah Pub which stands out from the highway, wowing visitors to the region who are driving between Brisbane and the Sunshine Coast. Originally made famous in a regular cartoon in the Australasian Post by cartoonist Ken Maynard, the building was brought to life in 1989. The quirky Australian styling is what attracts visitors to this unique pub. With furniture made from trees from the original site and a 1927 Chevy sitting proudly on the bright red roof of the building, this eye-catching pub is certainly not to be missed during your fun-filled day. There is also a generous variety of mouth-watering food to choose from at Bluey’s Bar and Grill, on the upper level of the pub. This delicious Australian fare includes dishes such as fresh damper and BBQ pork ribs, sure to satisfy anyone’s hunger when taking a break from all the excitement Aussie World has to offer. So, if you are thinking of something exciting to do with your family or friends while in Brisbane, this is definitely a place worth visiting! And don’t forget to check out their website at https://www.aussieworld.com.au/ for fun themed events held throughout the year, including special kids club activities during school holiday dates. If sealife is more your thing maybe Sea life – Mooloolaba (Underwater World) is the right choice for you! 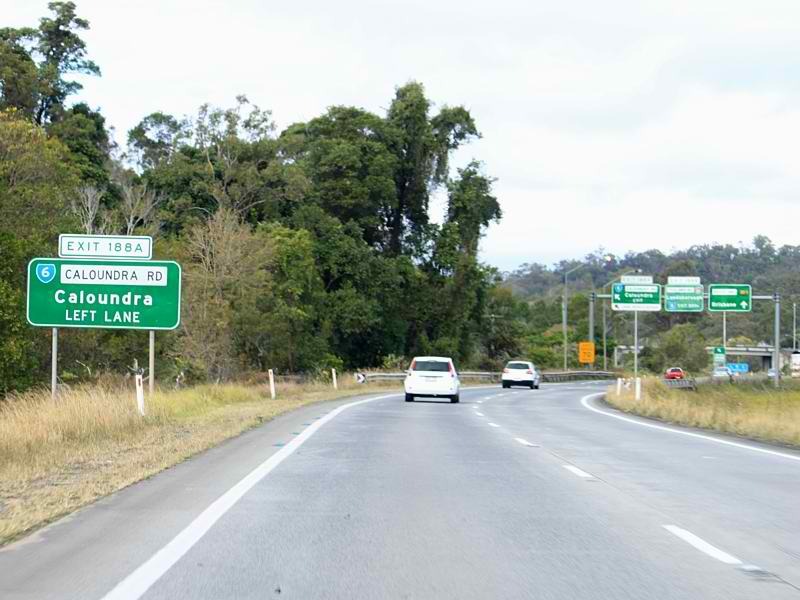 If you are traveling by car, Aussie World is located one-kilometer North of the Caloundra exit (exit 190) off the Bruce Highway on the Sunshine Coast, and there is plenty of parking on site. If traveling by public transport, Translink buses now operate route 615 and pick up from Maroochydore, Alexandra Headlands, Mooloolaba, Sippy Downs, Aussie World and Landsborough Station. Alternatively, a Con-X-ion bus transfer can be used, who offer a door to door return service to Aussie World for locals and tourists from anywhere around the Sunshine Coast. For those who choose to stay nearby for easy access to the theme park, there are a nice variety of options to make your stay special. Depending on your requirements comfortable accommodation ranges from around $85 per night to around $170 per night for a more luxurious experience.